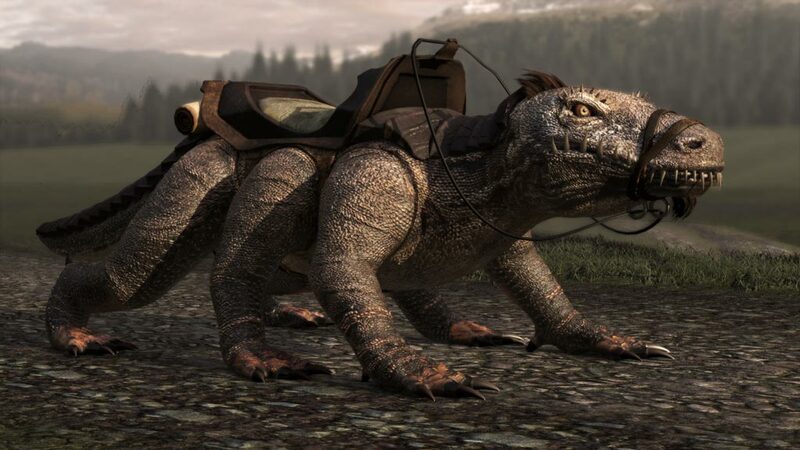 TALOS Creative offers can take care of the creation of CG fantasy creatures from start to finish. 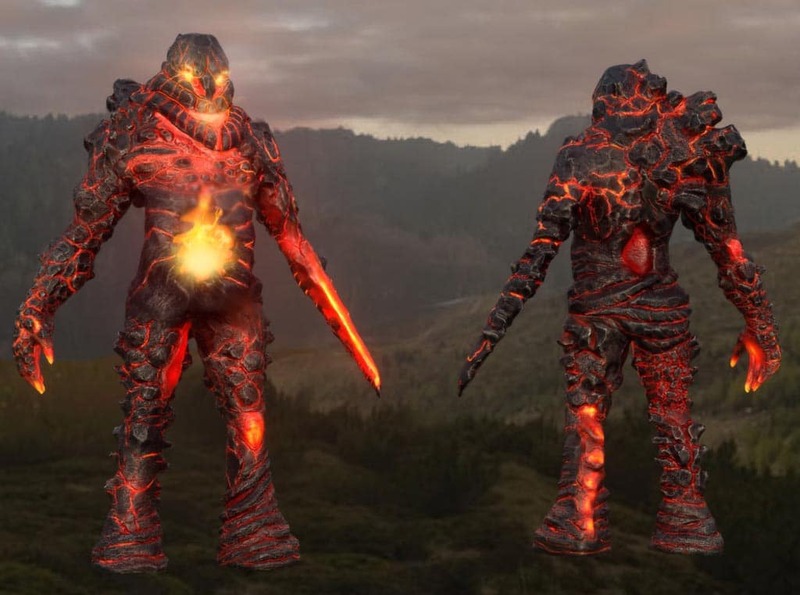 Conceptual designs can be created from a rough brief or we can take existing game character design and add more detail to them for cinematic use. 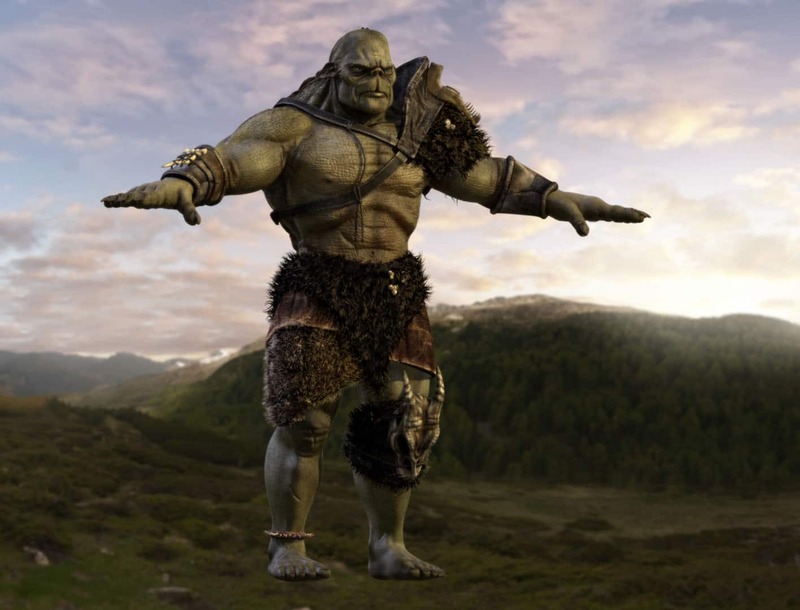 This Troll fantasy creature model was created as part of a large cast for a fantasy book trailer in production. 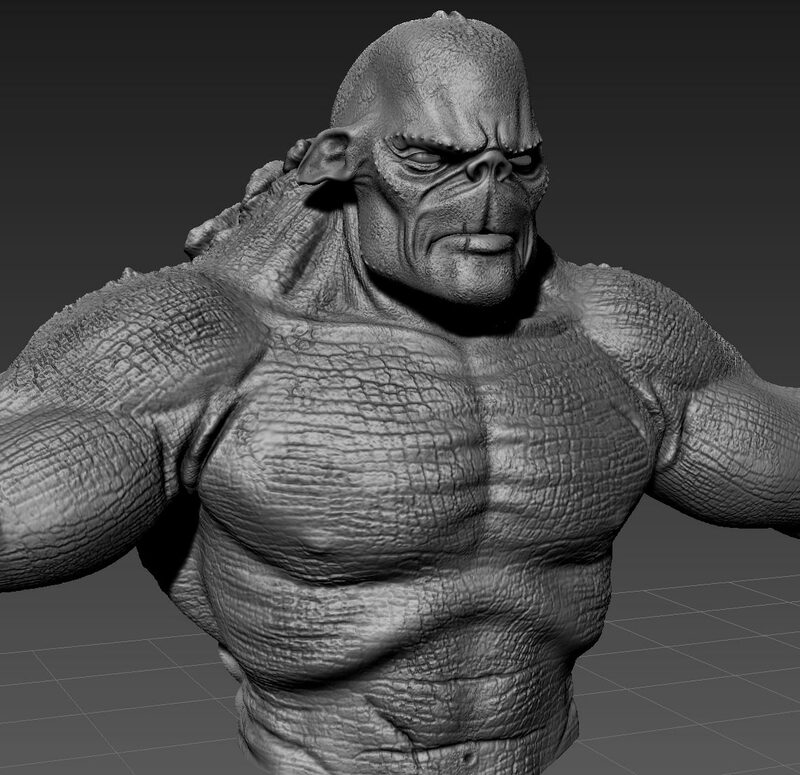 The below images show the digital sculpt of the creature before colour texturing was then applied. 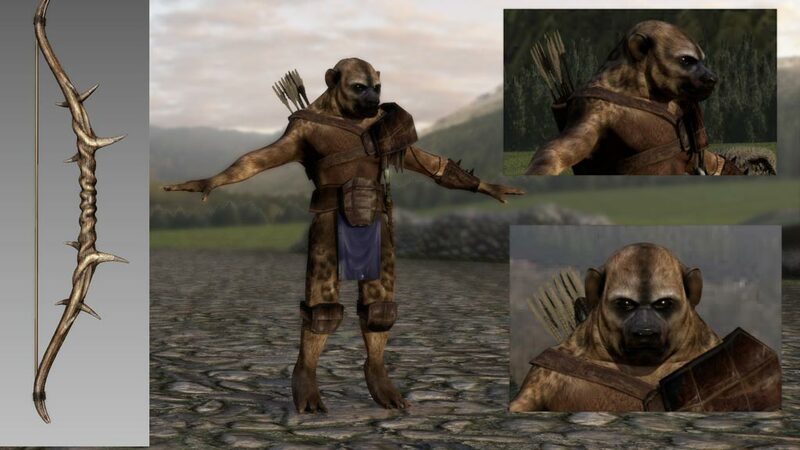 You can see the final creature model in the video below. 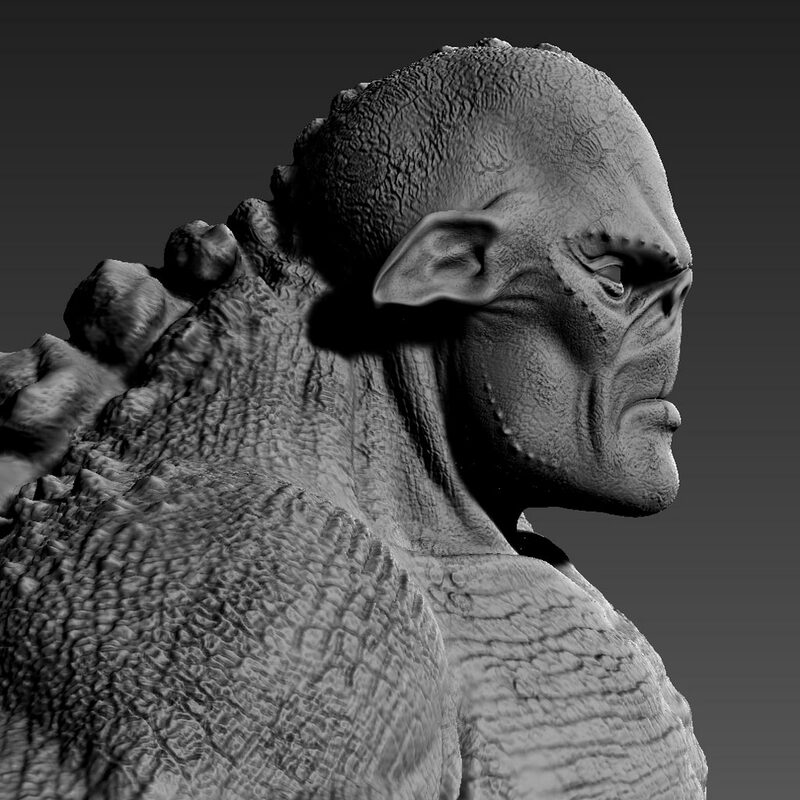 Below are the concept designs painted to help define the look of a gargoyle creature for a website video logo intro. A written description was provided and the rest was developed by lead artist Gio. 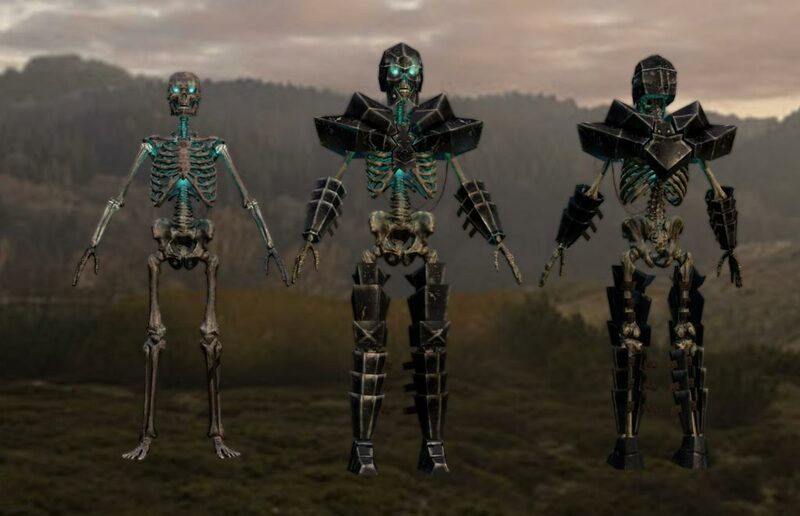 Below are a few more creature models. 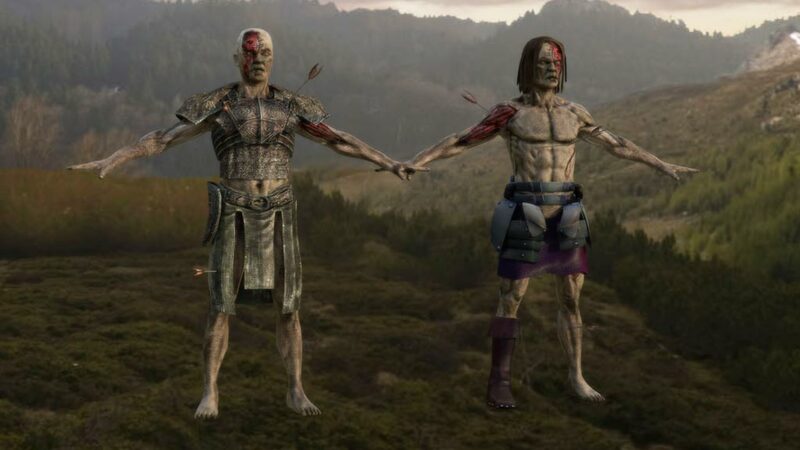 All humanoid creatures are depicted in T-Poses or A-Poses (arms out to side forming a T shape or a slightly more relaxed A shape), this is to make rigging (adding bones, deformers and animation controls) the character easier. 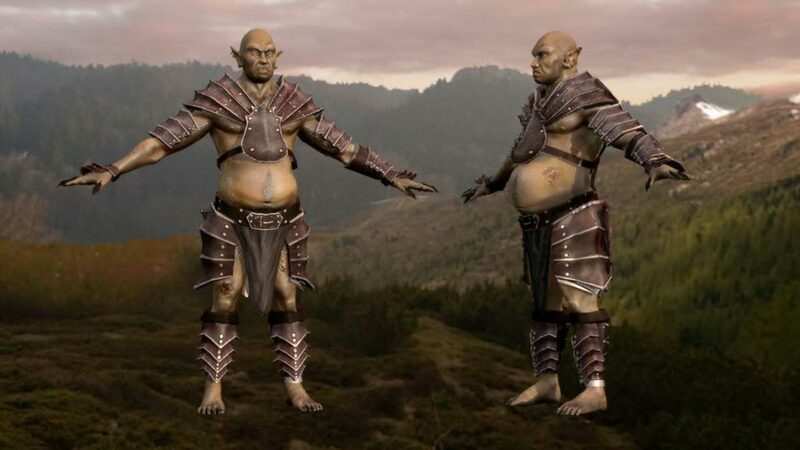 Below are some low detail/resolution models created for background and crowd shots. 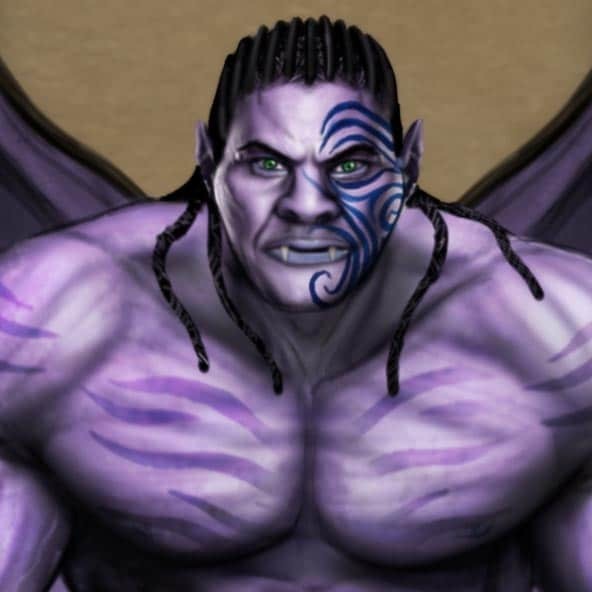 Need an Animation or Illustration?